Hello sisters! Let’s get together! 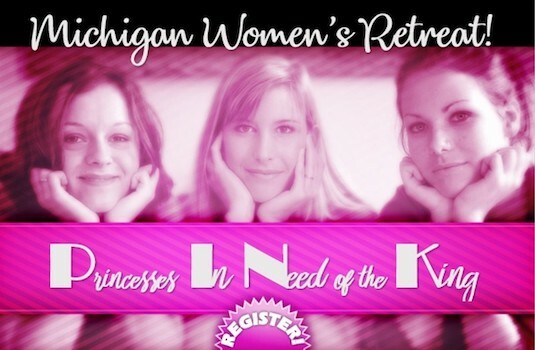 Sign up for Women’s Retreat – teens are welcome. The cost of the retreat is $40/person (but after August 9 it will be $50 so register today!). The fee includes retreat materials, sessions, prizes, Friday night snacks & more. Don’t forget to bring your pajamas to this!